If you are following me on Instagram or Twitter (@Fierce_Blogs) you must have noticed the Bys Foundation brush I posted. So far I have used the product for almost 2 weeks now and I am loving it so far! 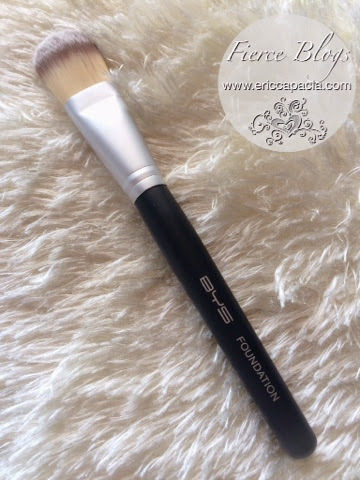 What I love about Bys Foundation Brush? It's all worth it! Such a Fierce Find. Enjoy the week! Remember! Life is short for undone face!